This Dublin City day out focuses on the Smithfield neighborhood on the Northside of Dublin. Start your day with a well-crafted cappuccino at Brother Hubbard. 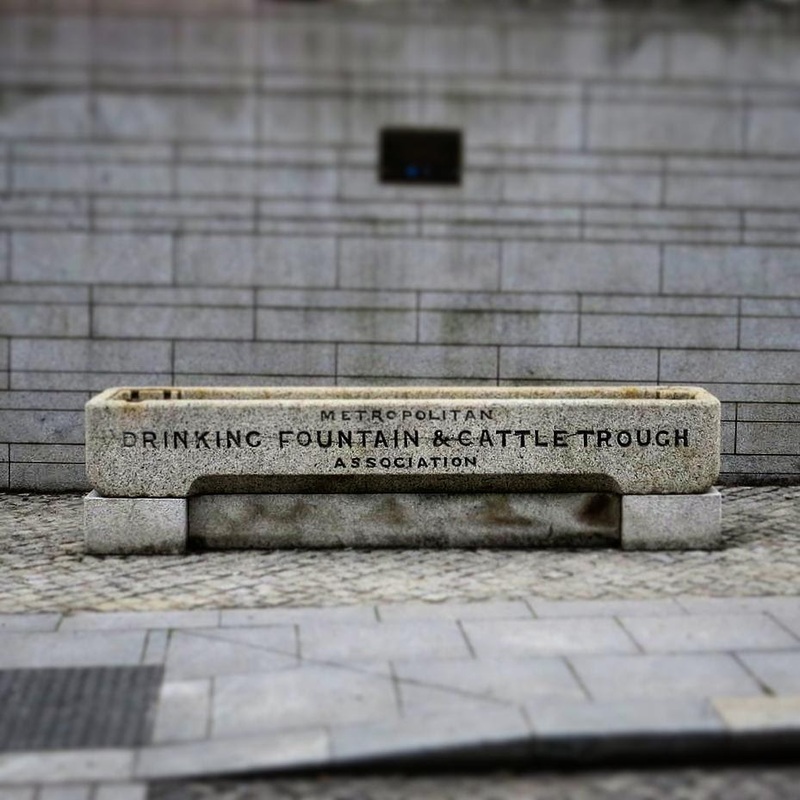 Make your way on foot or using the LUAS to the National Museum of Ireland Decorative Arts. 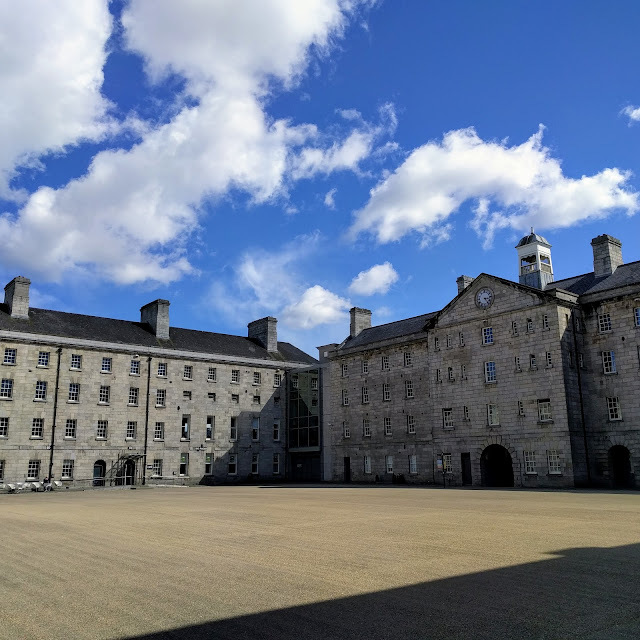 Housed in Collins Barracks, an old army barracks surrounding a huge courtyard, the museum features a wide range of exhibits. The distances in the courtyard are marked off by paces, another throwback to the military history of this place. Inside, we discovered a wide range of artifacts from Irish military history including early vehicles and fighter planes. In an interesting twist, the other half of the museum offers an eclectic mix of household decorative items. I'm not sure what ties the two aspects of this museum together but Collins Barracks offers a welcome (and free!) diversion for the morning. Head to the cafe at Lighthouse Cinema for a light lunch (a bowl of soup or some quiche) and then catch a movie at Lighthouse Cinema which seems to burrow underground. After the movie, sign-up for the whiskey tour at the Old Jameson Distillery. Protip: raise your hand immediately when they ask for volunteers before the little introductory video. You'll get a green cardboard cylinder which entitles you to a more extensive whiskey tasting at the end of the tour. A guide will take you through the steps of the whiskey making process. The steps in the process are: Malting, Milling, Mashing, Fermentation, Distillation, Maturation, Marrying, and Vatting. The process is quite similar to the beer making process until the distillation stage. The color deepens considerably as the whiskey ages. Everyone gets a mixed drink or whiskey on the rocks with the price of admission. With the magic green cylinder, you'll get to taste and contrast Irish, Scottish, and American whiskies. Jameson also periodically hosts a Barrelman's Feast which is worth coming back for on another day. 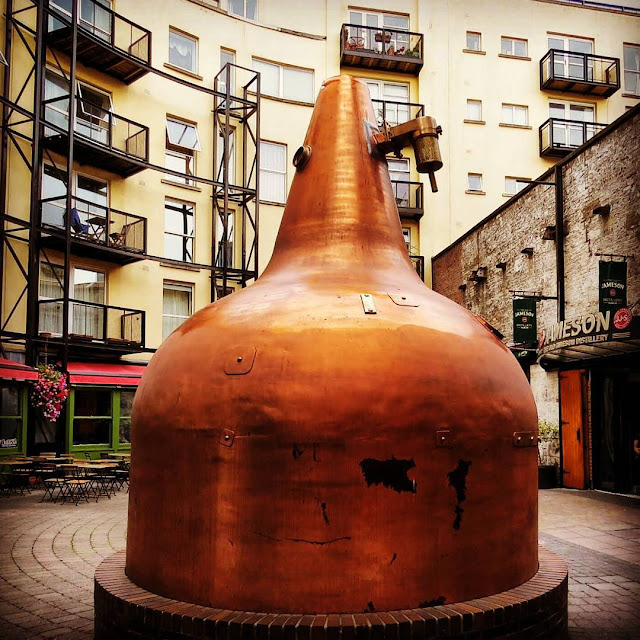 After your fun and educational whiskey tour at the Old Jameson Distillery, walk over to L. Mulligan Grocer in Stoneybatter for dinner. Peruse the food and craft beer menu which is tucked inside old books. L. Mulligan Grocer is the quintessential Irish Gastropub. I've tried a spicy tomato gazpacho with bits of goats cheese, salmon and a chicken burger on various visits. The Scotch egg is a perennial favorite among locals in the know. After the meal, you'll receive a small paper bag with a few gummy candies inside. So charming! 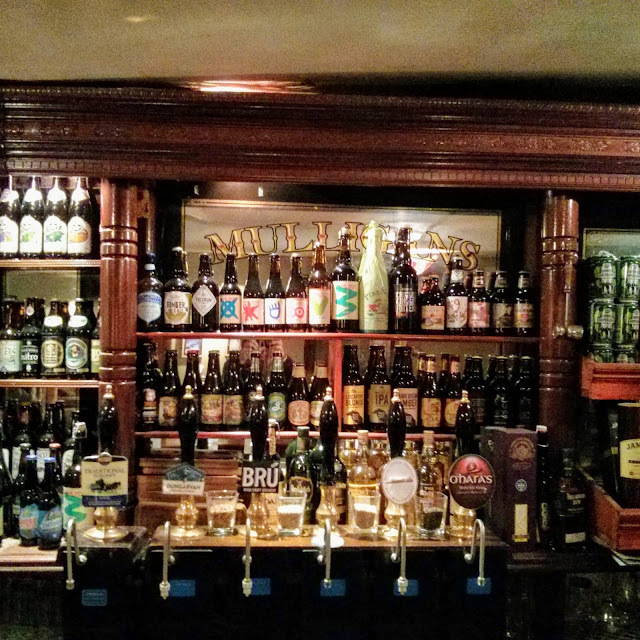 Finish the day playing old school arcade games and perhaps grabbing a final drink at Token in Smithfield. Head downstairs to the pinball room where you can play about 10 different machines for 0.50 EUR a game. So much fun! Learn about a one day Dublin City itinerary focused on Smithfield on Dublin's northside. 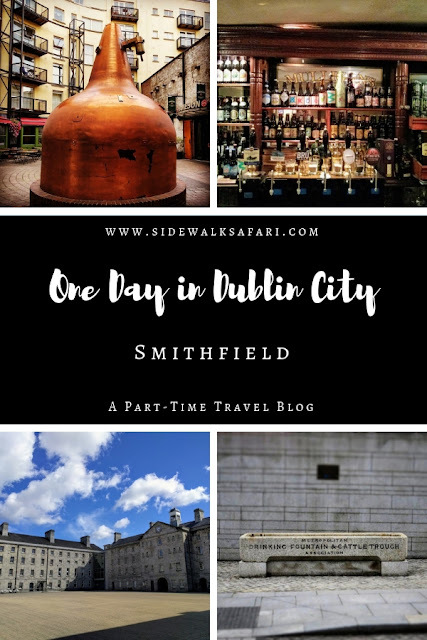 Explore Dublin's Smithfield for a day including the Old Jameson Distillery.